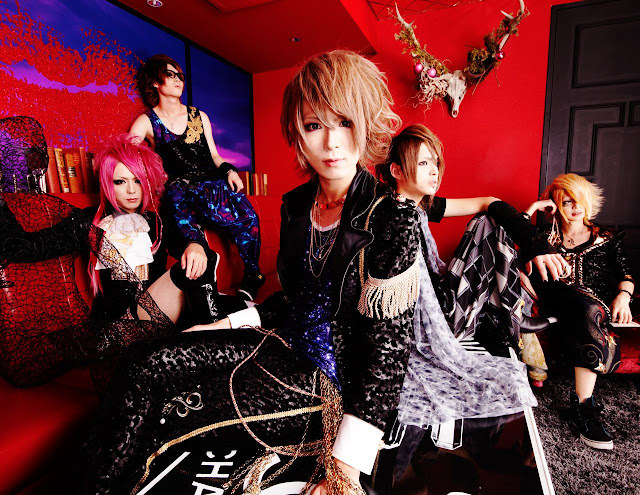 LeviuS - New Single Release | VKH Press – J-Rock & Visual Kei Coverage Worldwide! Visual band LeviuS has great news for everyone who has been waiting for new songs! Their new single entitled 不埒に憐募 (furachi ni awabo) will be pre-sold at their live on September 29th at Ikebukuro EDGE. So far, no release date for nationwide sales has been announced yet, but let's hope it will be available in online shops like CDJapan too!